We are pleased to announce that we will be giving a talk at the Martin Parr Foundation in May 2018, ‘Photographing the way we live today’. Tickets £8.00 (£6.00 students). Book your tickets here. 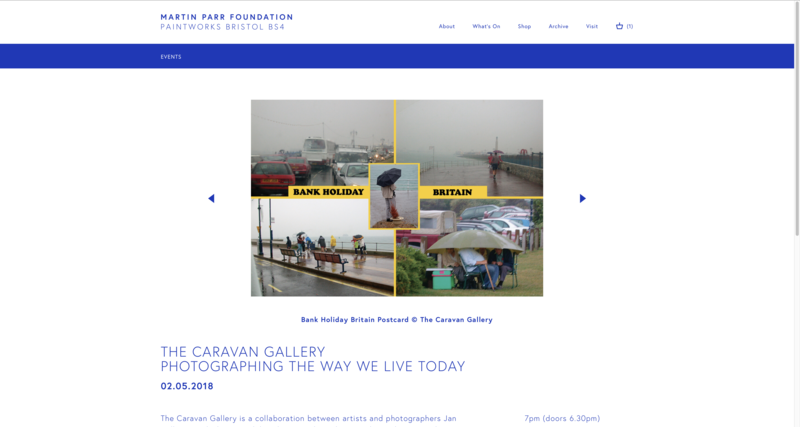 “The Caravan Gallery is a collaboration between artists and photographers Jan Williams and Chris Teasdale, who use colour photography to document the ‘reality and surreality’ of everyday life. Founded in 2000, The Caravan Gallery is a mobile exhibition space and itinerant social club on wheels, housed in a reincarnated 1969 yellow caravan. The venue has travelled thousands of miles taking contemporary art to unexpected locations and tens of thousands of people, both in Britain and abroad. 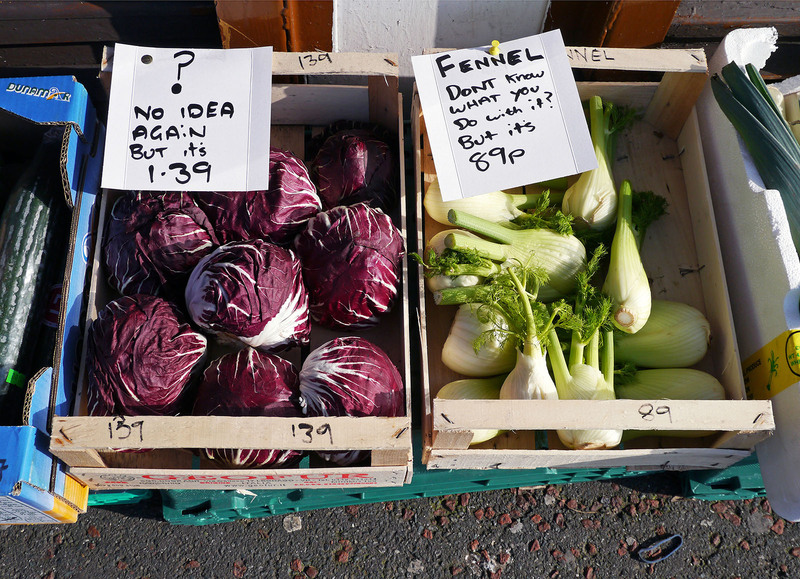 Inspired by tourist information brochures and the rose-tinted language of advertising, The Caravan Gallery invite the public to depict a more diverse and multifaceted view of their home towns. This is realised through the creation of temporary exhibition spaces and alternative visitor information centres in empty shops. Thanks to an Arts Council England Strategic Touring grant, The Caravan Gallery has recently completed a national Pride of Place Project Tour in partnership with six galleries and museums. Jan and Chris will share images, observations, ideas and anecdotes and look forward to answering your questions.